After a lengthy process of review to find the perfect garage door screen solution, last year we introduced Maui to the LifeStyle Garage Screen, and we also discussed it some here on the blog. Since that time, we've had the privilege to convert even more of Maui's garages into the perfect hangout spaces that they're meant to be. Whether it's getting some friends together and watching the big game, a family gathering, or relaxing after a long day of work, on Maui the garage is like a living room. Although we've been installing more and more of these incredible screens, they're still a relatively new concept. As such, we wanted to share a short video that one of our installers, Jon, captured recently. You can see the clip from that installation below. 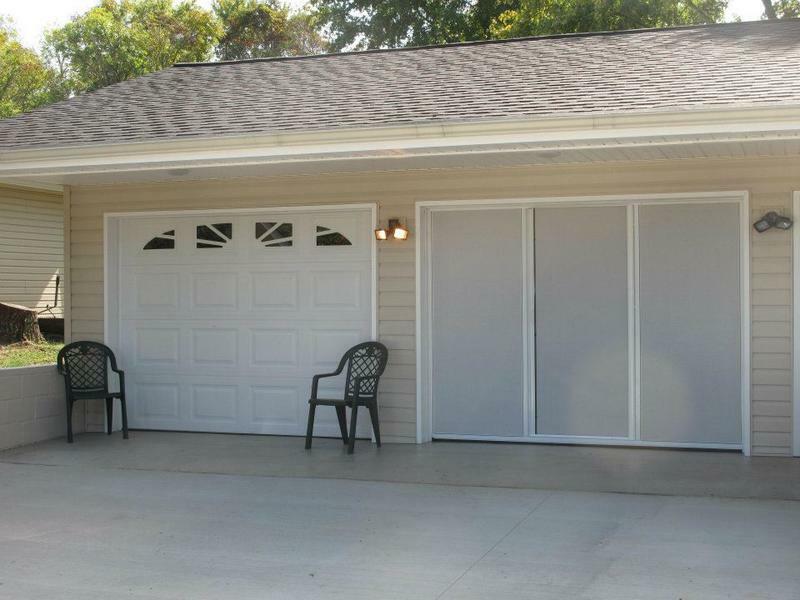 There's no restriction in use with your existing garage door, and the screen easily goes up and down to keep out bugs while providing an open, inviting, and breezy space to catch up with friends. Also showcased in the video, and most impressive about the screen (and certainly the most unique among garage screen doors) is the entry/exit door. It's hard to get more convenient than that. 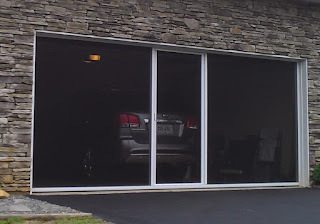 LifeStyle screens are available with an upgraded privacy meshing, and also a number of colors; it won't be hard to find a solution to meet the unique needs of your garage. As you saw in the video above, these screens are also incredibly easy to put up and down. And when the weather picks up, there's also a vinyl cover available, meaning that you can keep the view without letting the rain in. 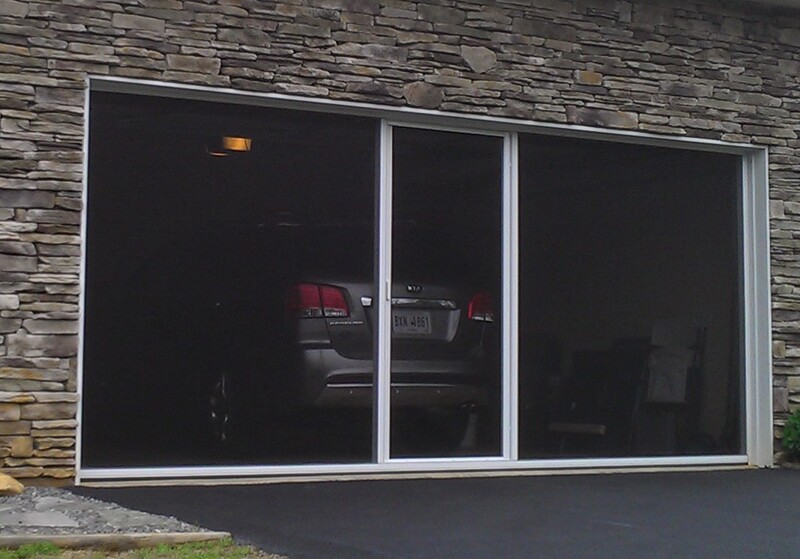 Truly, we think you'll be amazed by how much a screen can transform your garage. We're excited this month to offer $50 off any single-door screen and $100 off any double-door screen purchase and installation. To take advantage of this month's promotion, mention "SCREEN" when calling 871-8888 for your FREE estimate and additional information about these incredible screens. We look forward to making your garage the ultimate place to relax!